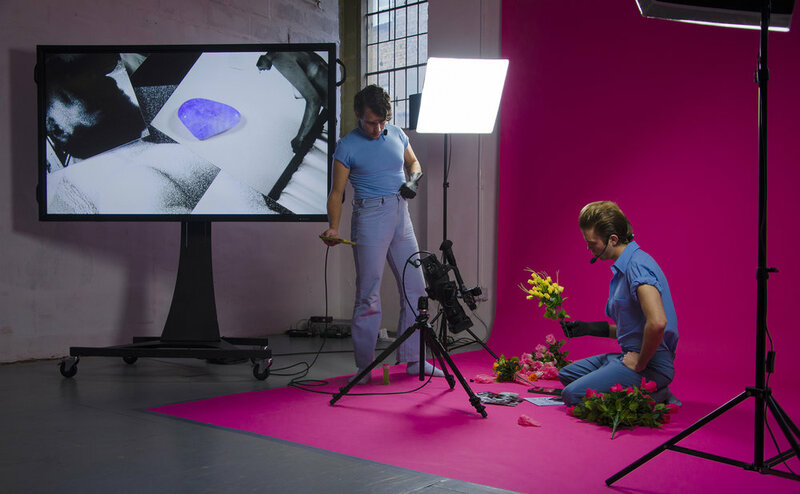 Presented as a live film in ultra close-up, Peter Cant and Krzysztof Honowski make a choreography out of small objects such as healing stones, plastic flowers, and rubber gloves. They improvise the accompanying soundtrack by scrolling through a Google Doc of their past conversations; words which are re-spoken and reprised as tentative, auto-tuned melodies. The live act was first workshopped as Let’s Pretend You’re Close By with the help of ‘I’m With You’ at the Fringe! 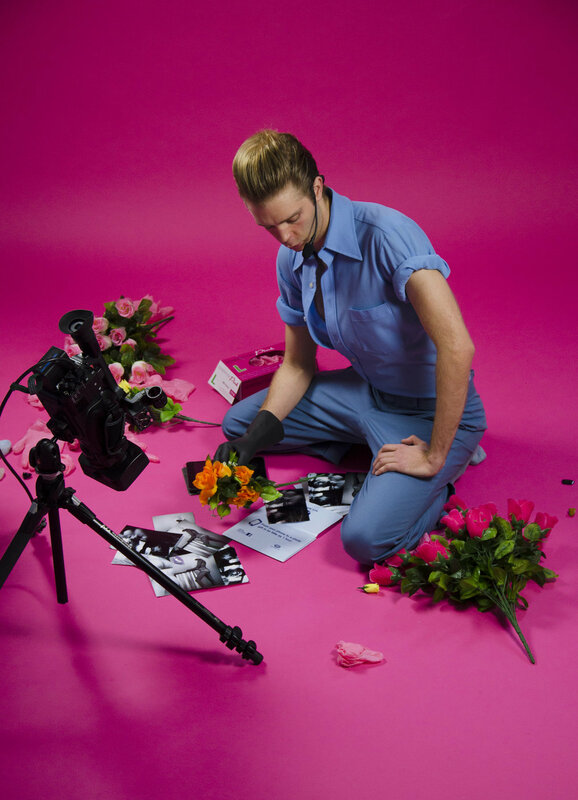 Queer Film & Arts Fest at the Barbican in November 2015, and then further developed at the Sound Acts Festival in Athens, in May 2016.